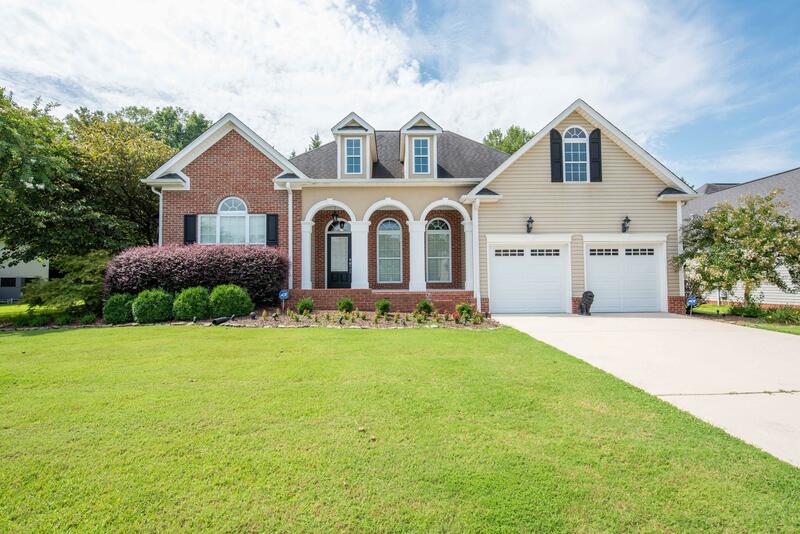 This immaculate 3 bedroom 4 bath plus an additional study/bedroom home is situated in the heart of Ringgold and conveniently located to Battlefield Parkway and I-75. This home offers two spacious master suites, both located on the main level. One of the masters offers wide doors and a large zero-entry shower. The stunning finishes throughout this home are evident the minute you walk through the door. This home offers extensive crown moldings, gorgeous hand scraped walnut hardwood flooring, high-end lighting fixtures throughout and custom Alder Wood cabinetry. The home also features custom drapery and blinds included in the offering. 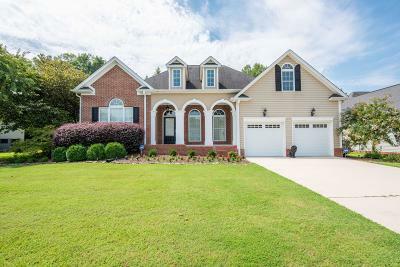 This home has many more details that you must see to appreciate so call today to schedule your private showing!